Record is in EXCELLENT E condition, plays beautifully. Labels are good. 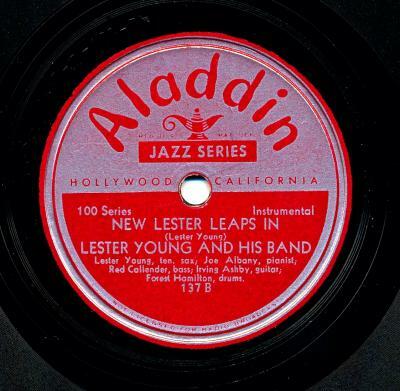 1946 issue; recorded in Los Angeles, c. August, 1946. 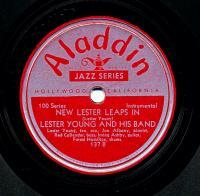 Terrific and Scarce Small Group Swing Bop Jazz 78 in EXCELLENT E Condition.